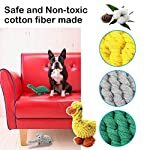 ★100% Safe Cotton Fiber – Made of nontoxic and high quality durable natural rubber material, it is bite-resistance. Safe and soft and comfortable for teeth cleaning and gums of your pets. In heavy-duty construction and long-lasting strength. No plastic or rubber composition, environmental pollution-free, safe to play alone. 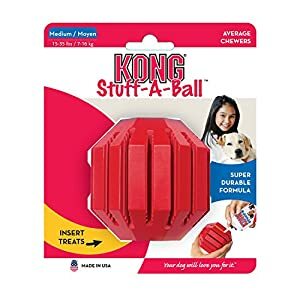 Built for long lasting chewable and washable, which prevents bacterial breeding if regularly being cleaned. ★Helpful Teeth Cleaner – Braided cotton toys assists to clean up dirt hidden in dog teeth and train biting force by contact friction when your pets are chewing, effectively promoting the healthy growth of teeth and gums. 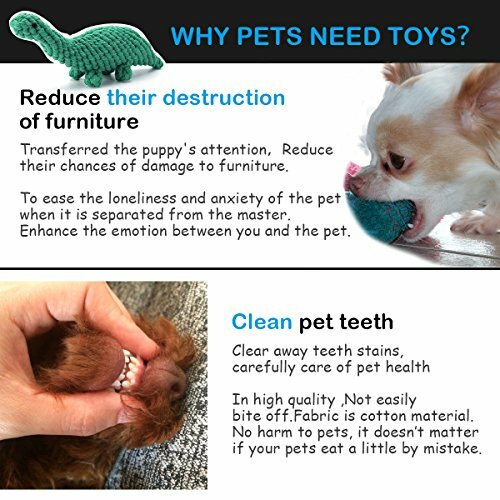 When the dog chew the rope cottontoys, which can clean the dog’s teeth, improve dental health, reduce dental calculus and other diseases. 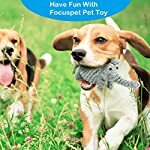 ★Joyous interaction – Satisfy dogs’ instinctual needs and strengthen the relationship between dogs and their owners. 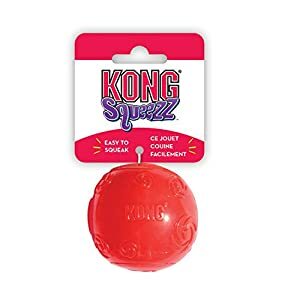 Alleviate separation anxiety, promote proper chewing behavior and correct misbehavior. Keep your dogs happy, healthy and entertained. Available for both indoor or outdoor playing or training, better enhance bond between you and your lovely pets. 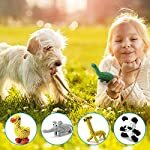 Creating healthy and funny playing between your pets and you, also training your pets IQ. 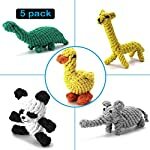 -Made of Safe, Non-toxic and Durable Cotton Fiber, in heavy-duty construction and long-lasting strength. 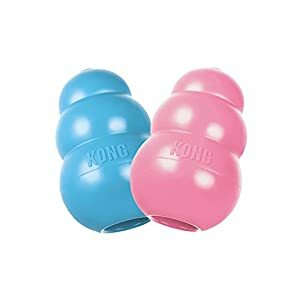 -Satisfy dogs’ instinctual needs and strengthen the relationship between dogs and their owners. Alleviate separation anxiety, promote proper chewing behavior and correct misbehavior. -To solve the pet bite things randomly, barking, improve restlessness and increase a sense of security of dogs. 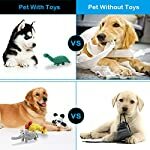 -Contains 5 specially selected quality dog toys, meet you dog’s curiosity as well as enrich his/her playing items. 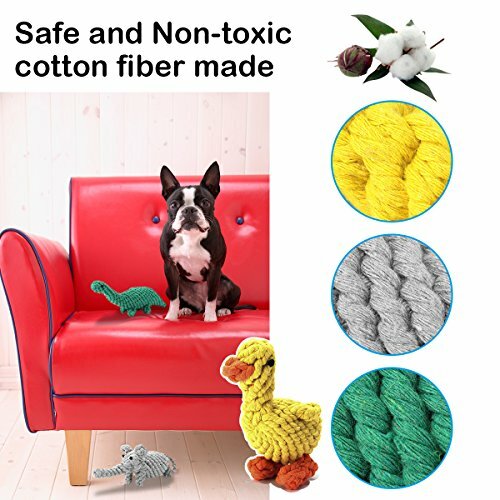 ★Protection for Your Furniture – To solve the pet bite things randomly, barking, improve restlessness and increase a sense of security of dogs. The colorful dog toys easily draw your dog’s attention, reducing dog bites of sofa, socks, shoes, tissue, paper, table leg or others. Assist to discourage destructive behaviour and chewing of furniture. Breezily get you out of clutters! 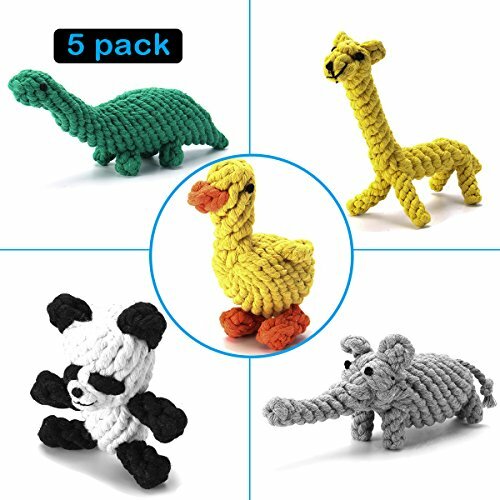 ★5 Pack Dog Toys- The package contains 5 specially selected quality dog toys, including giraffe, panda, duck, elephant and dinosaur, meet you dog’s curiosity as well as enrich his/her playing items. Varieties of toys can meet different needs of your pets. 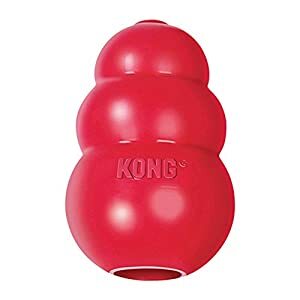 Beautiful Colour and pretty image, all dog toys look attractive. 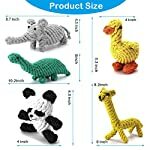 Ideal for puppies and medium dogs. In all festivals or dog’s birthday, it will be the best gift for your lovely dogs.